Welcome to the HERCULES project: A European Collaborative project for the benefit of SMEs funded by the European Union's Seventh Framework Programme. LED technology has major problems to overcome to provide cost effective delivery of high power efficiency of LED light in conjunction with the quality of the colour produced. 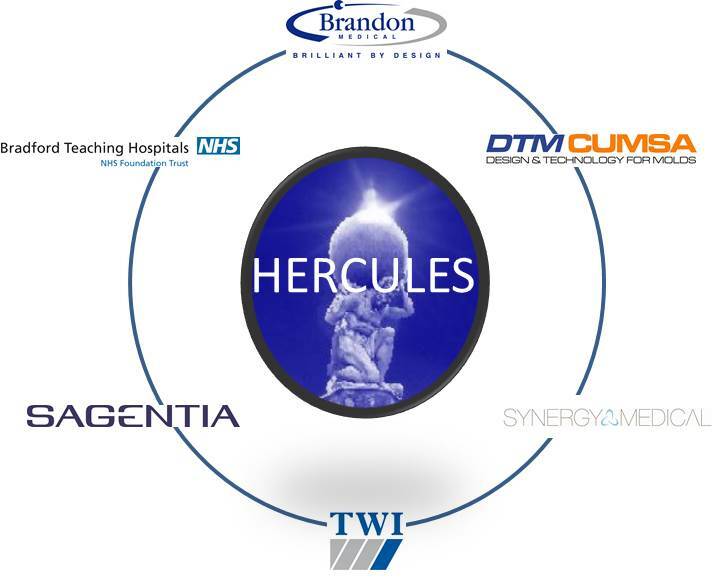 HERCULES will produce a step-change solution for LED-based illumination systems for an extended range of applications. The HERCULES project is based on an original concept that combines the light from different LED sources to produce near-perfect colour rendition, variable colour temperatures at the same time with high energy efficiency. This project has received funding from the European Union's Seventh Framework Programme for research, technological development and demonstration under grant agreement no 286858. Copyright Hercules © 2013. All Rights Reserved.